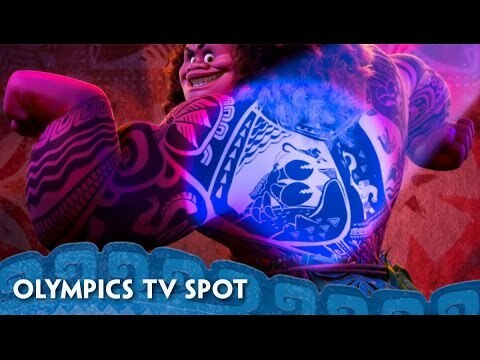 Premiering on NBC’s coverage of the Olympic games in Rio, Disney have given us a new look at their upcoming animation Moana, featuring newcomer Auli’i Cravalho as the titular adventurer who embarks on a quest to discover a fabled island with legendary demi-god Maui (Dwayne Johnson) in tow. 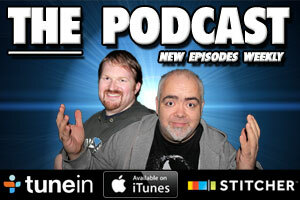 Check it out below, and try not to fall in love with this movie. Disney has been on a roll lately with their animated features, and get ready for that roll to continue with this charming and incredibly funny adventure tale, with legendary Disney director Ron Clements and Jon Musker (Aladdin, The Little Mermaid) at the helm, incredibly likable performance from Cravalho and Johnson, and original songs from Lin Manuel-Miranda, creator of the current Broadway smash Hamilton. 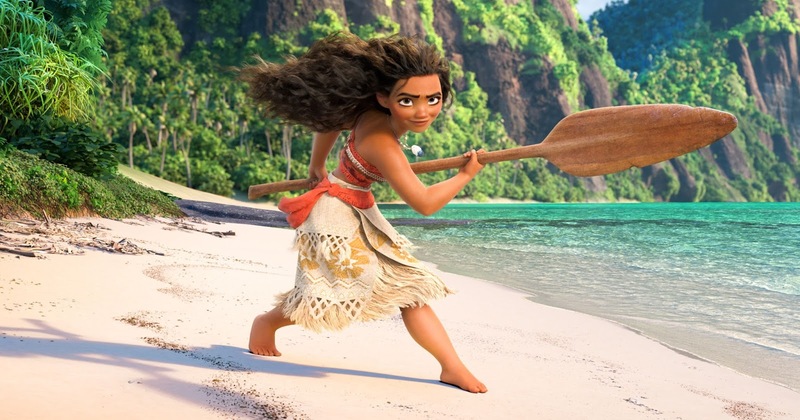 Synopsis: From Walt Disney Animation Studios comes Moana, a sweeping, CG-animated feature film about an adventurous teenager who sails out on a daring mission to save her people. During her journey, Moana (voice of Auli’i Cravalho) meets the once-mighty demigod Maui (voice of Dwayne Johnson), who guides her in her quest to become a master wayfinder. Together, they sail across the open ocean on an action-packed voyage, encountering enormous monsters and impossible odds, and along the way, Moana fulfills the ancient quest of her ancestors and discovers the one thing she’s always sought: her own identity.